Apartment Finders, established in Arizona in 1981, is the place to search apartments in Arizona or for Phoenix Arizona apartments. This Phoenix apartment search service lets renters search Arizona apartments online or meet with a Leasing Specialist face to face for FREE assistance in finding Arizona apartments. Apartment Finders is up to date on all current specials and can help renters find the best rent price. Is Apartment Finders really free? Apartment Finders has Leasing Specialists that are licensed real estate agents in the State of Arizona. Our Leasing Specialists are paid a finders fee by the Apartment owners or management companies to help fill up their vacant apartments in Arizona. How quickly can you locate me an apartment? In some instances we can find you a new apartment home the same day you come to us. It is more likely that we find you a place in 24 to 48 hours. Because the apartment management companies have an application process, which includes a credit and criminal record check, it often takes a couple days for an approval. Can you help someone find an apartment with an eviction? Apartment qualifying criteria has changed a lot over the years. If you have been evicted in the past or have an apartment judgement on your credit, we may still be able to help. Please note, that no apartments are currently accepting someone with an eviction that is less than a year old. Does Apartment Finders get better deals? 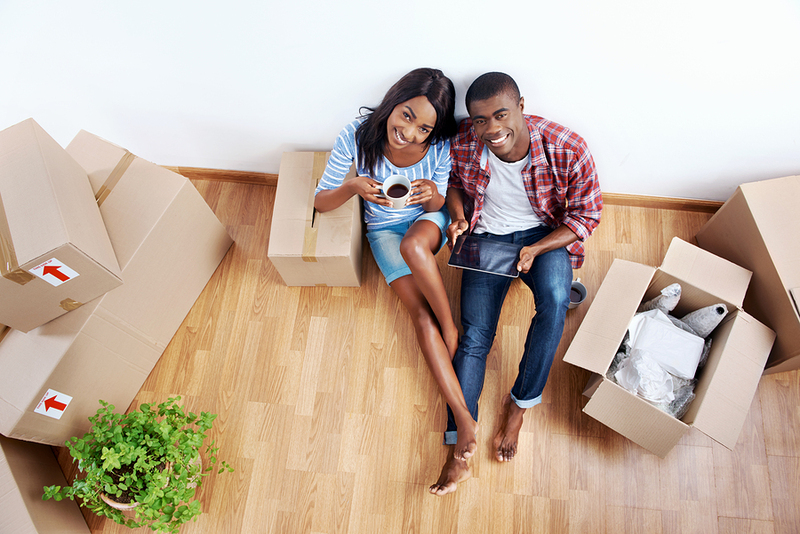 Our clients receive the same deal as if you just walked in off the street and rented an apartment. Because we know the apartment inventory in the entire Greater Phoenix Metropolitan area, it is very likely that we can meet or beat the apartment deal you found on your own. Know your rights as a tenant and break your lease legally. The Residential Landlord and Tenant Act was enacted to govern the rental of dwelling units and the rights and obligations of landlord and tenant. Arizona state law allows students to apply for admission to any public school, based on available classroom space (A.R.S. § 15-816.01). Our mission is to help millions of parents get a great education for their kids. GreatSchools.org is an independent nonprofit and the leading national source of school information for families.